Aunt Nana strikes again with her crochet! Halloween is right around the corner, and I have to get these TMNT masks in the mail! For Christmas last year, we gave our nephews several Teenage Mutant Ninja turtle themed presents. When I found a video tutorial on Ninja style masks in adult and child sizes, I had to make them for my nephews for Halloween! 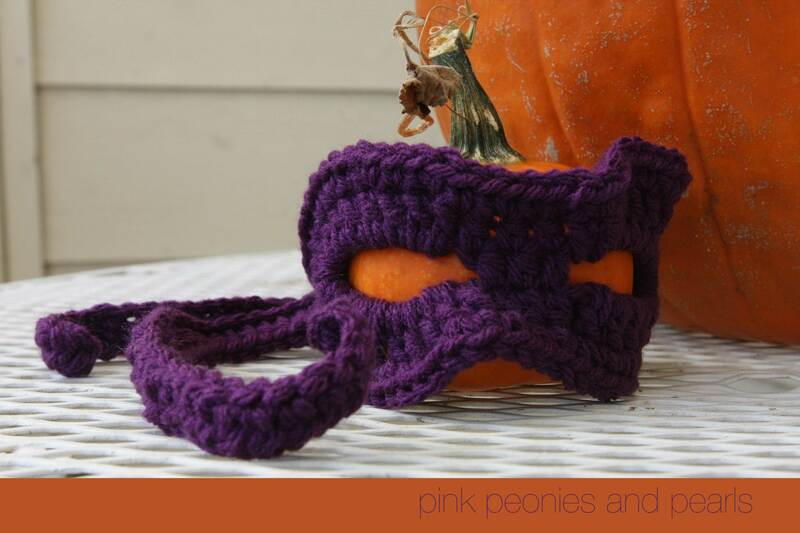 They love imaginative play, so I made one in red, blue, purple and orange in adult and child sizes. Over the top? Nah. Cowabunga dude!